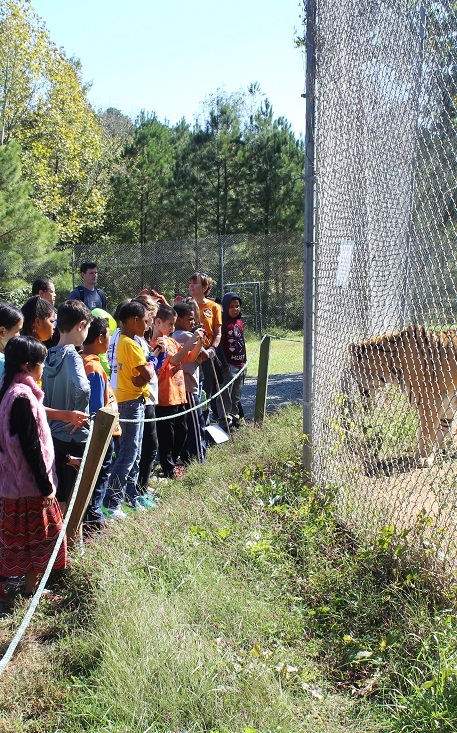 One of Carolina Tiger Rescue’s main goals is educating the public on the importance of preserving wild animals in their natural habitats. 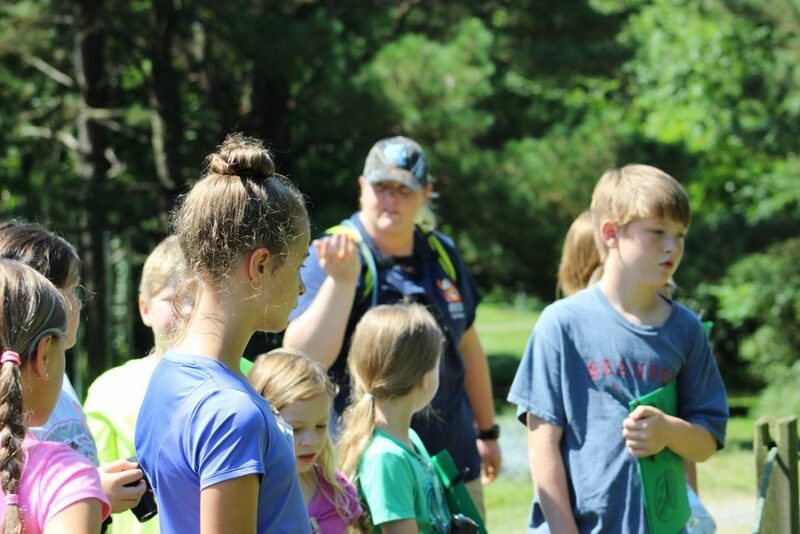 Tours, school field trips, group presentations, and internships are some of ways we educate the public on what we do and why we do it. 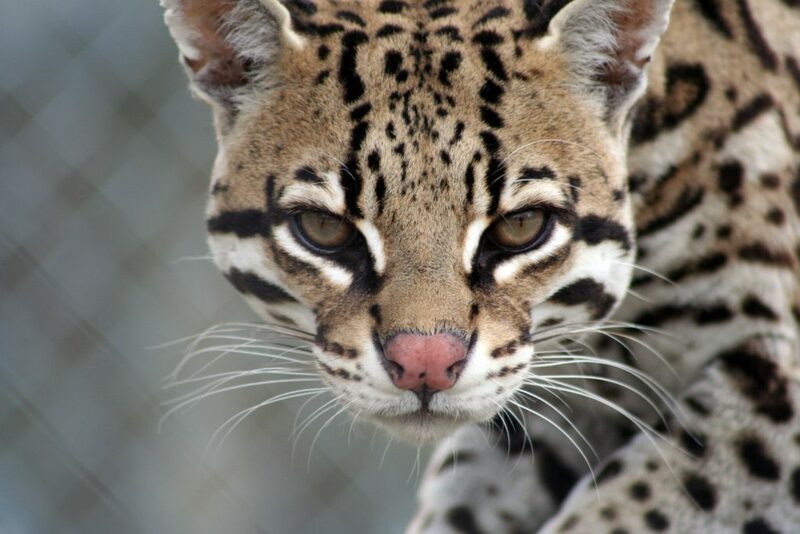 Saving and protecting wild cats in captivity and in the wild can only be achieved when members of the public become partners in our mission and our work. 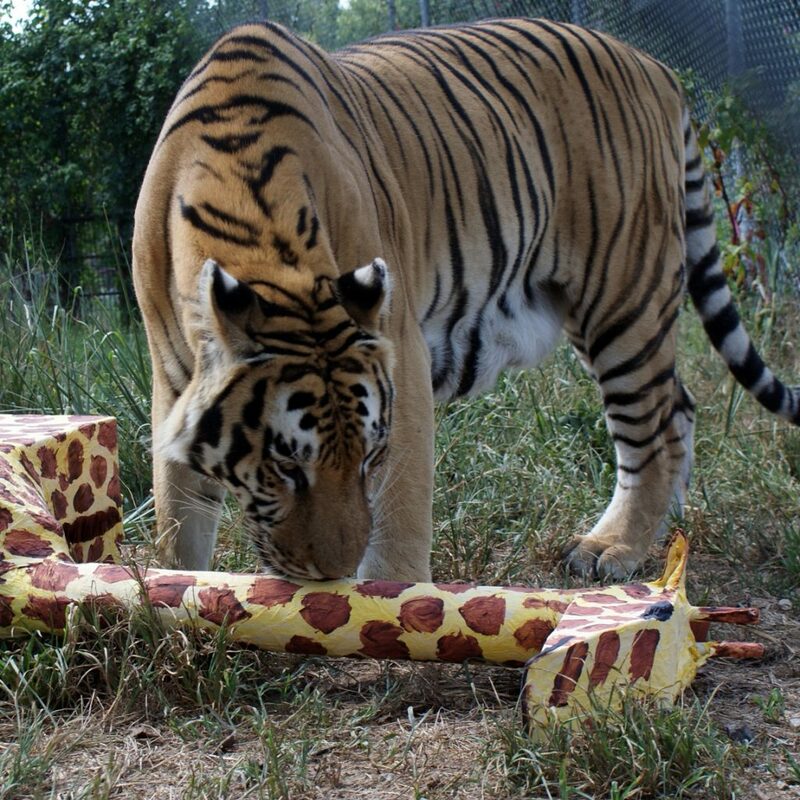 We welcome the opportunity to educate everyone about the animals and their rescue stories. 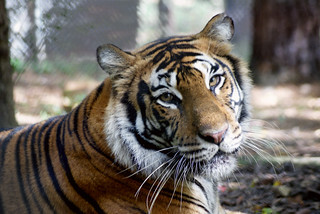 Carolina Tiger Rescue loves educating the public about our animals and what we do. 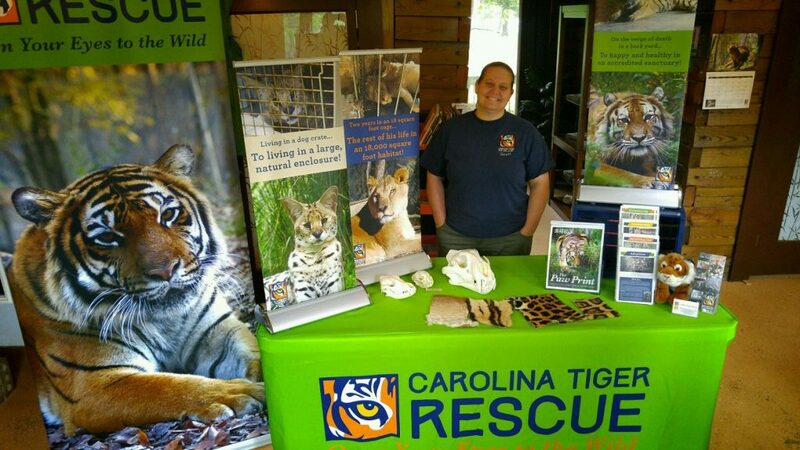 Learn how to have Carolina Tiger Rescue speak at your next event.